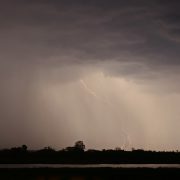 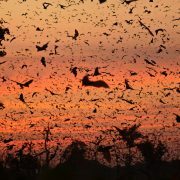 In a forgotten corner of Zambia, in southern Africa, each year the largest gathering of mammals in the world can be witnessed. 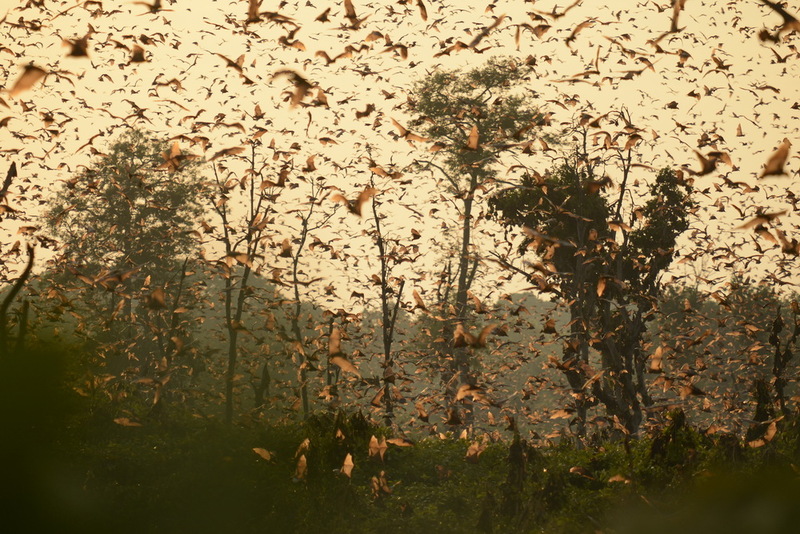 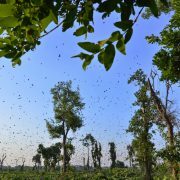 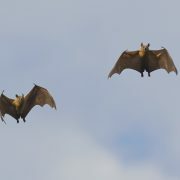 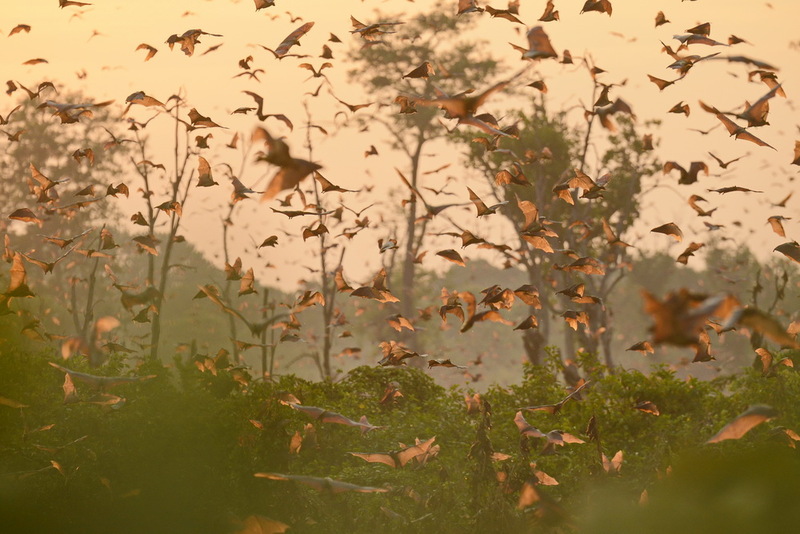 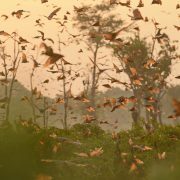 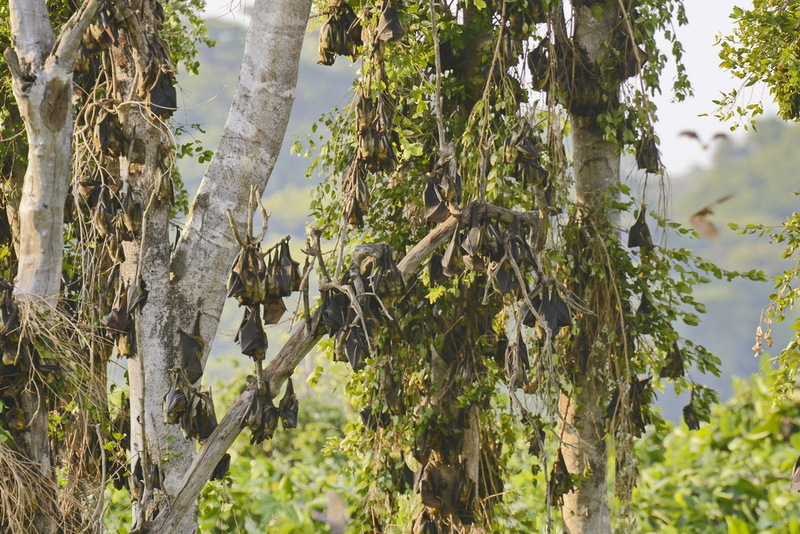 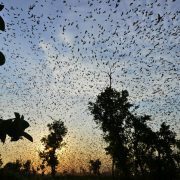 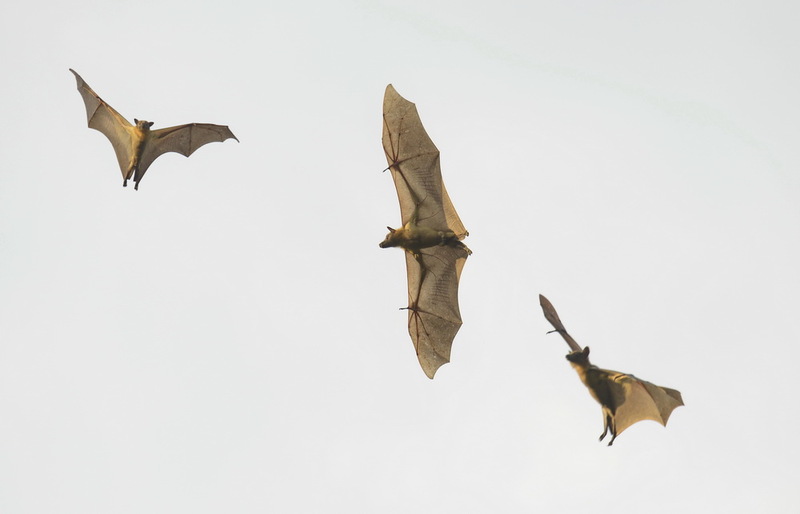 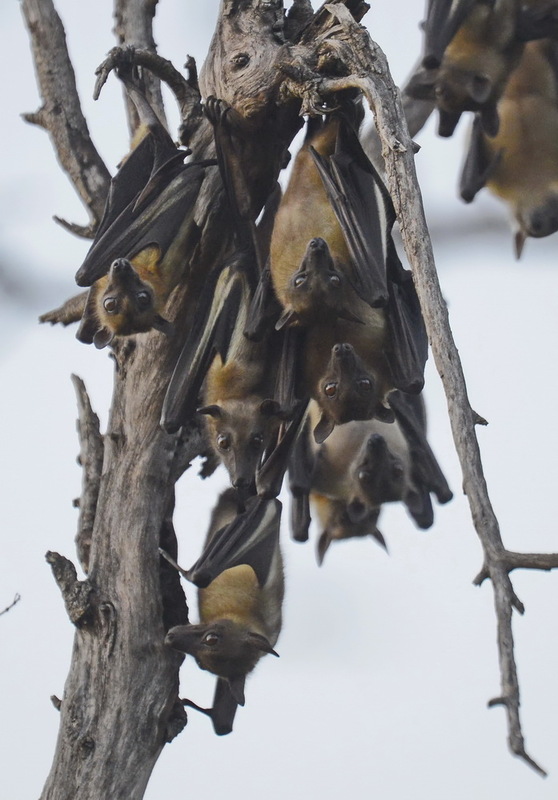 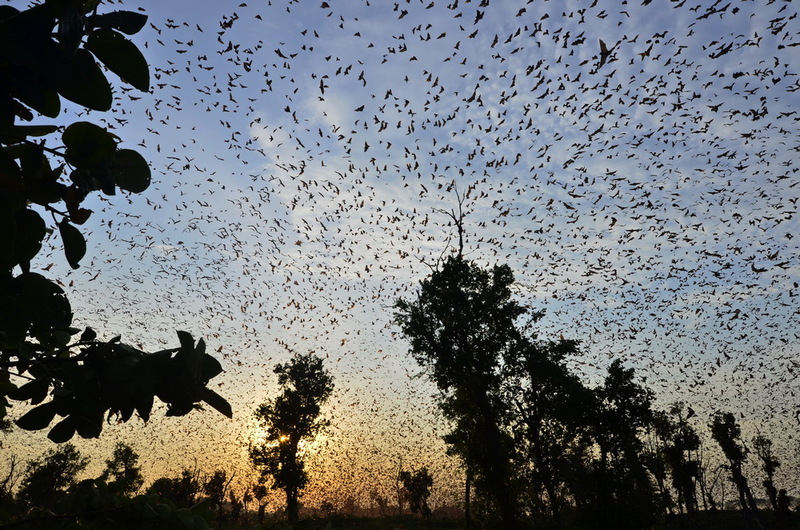 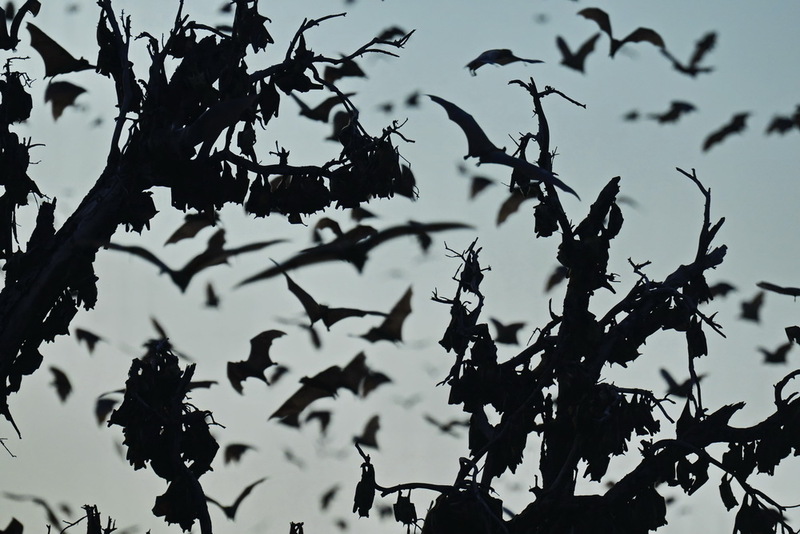 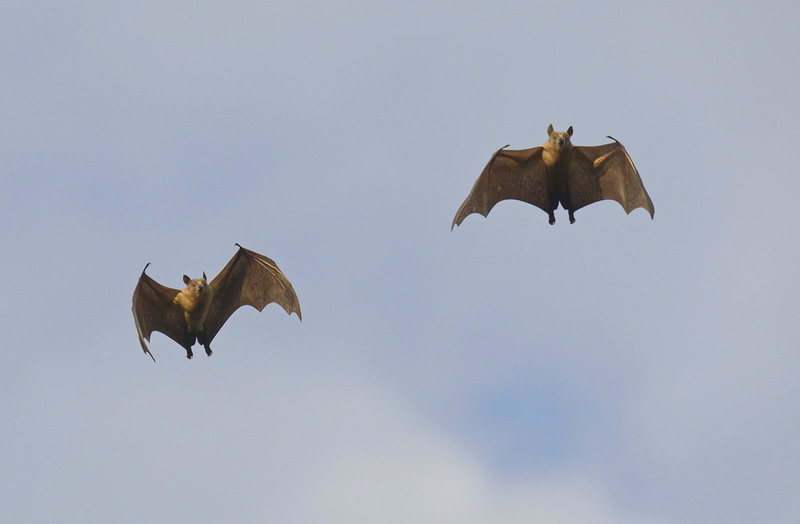 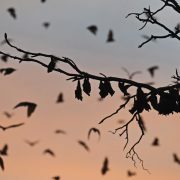 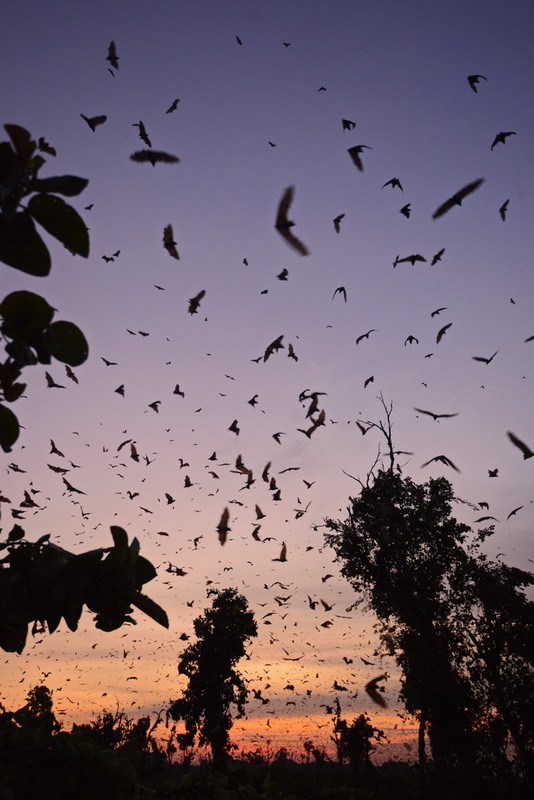 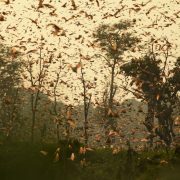 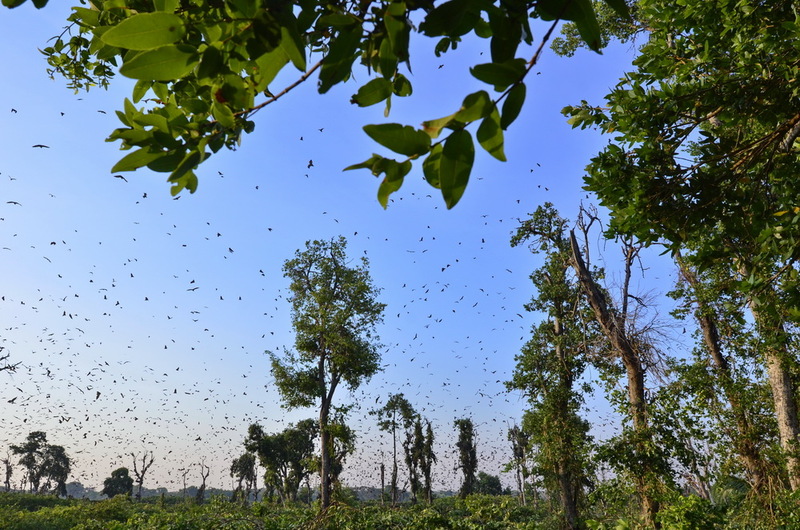 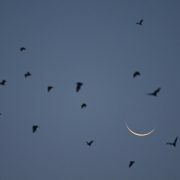 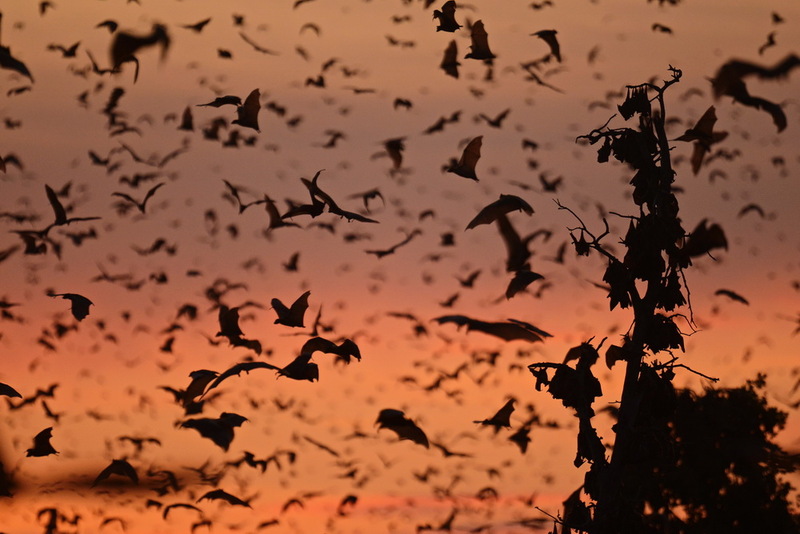 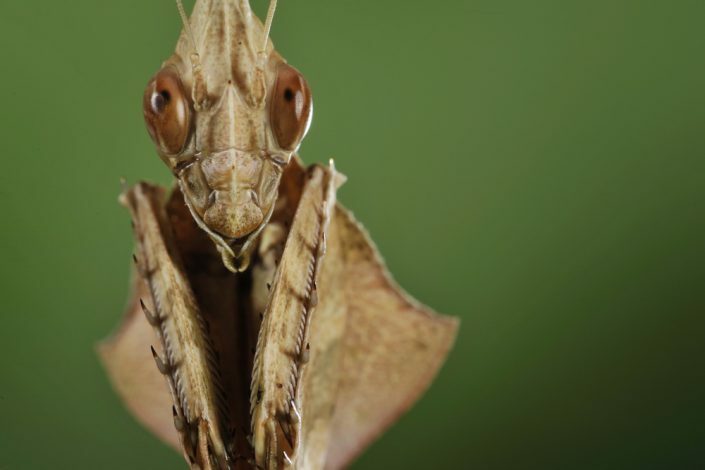 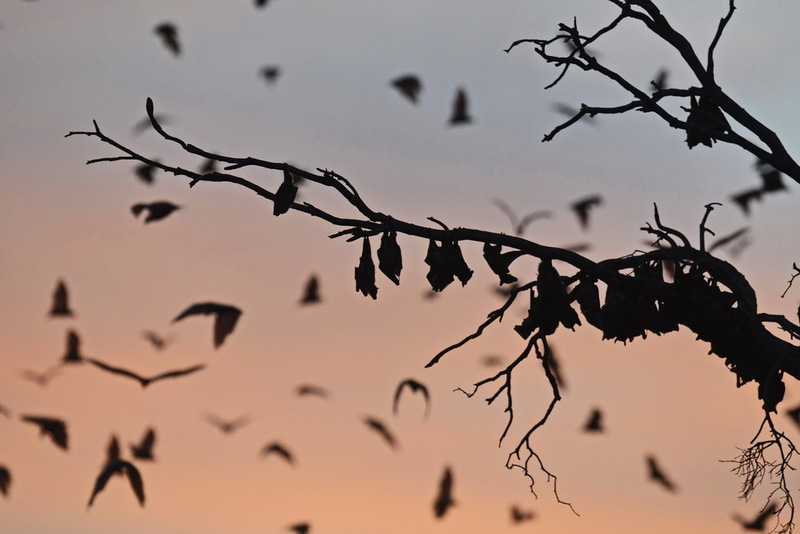 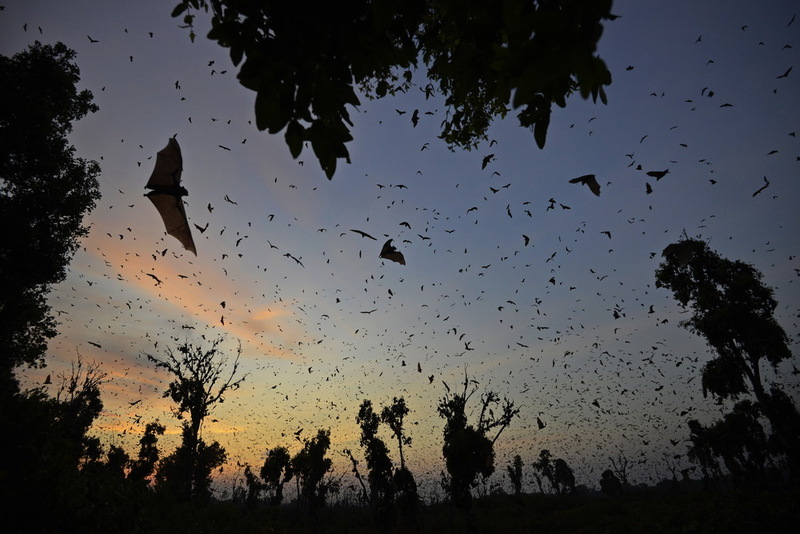 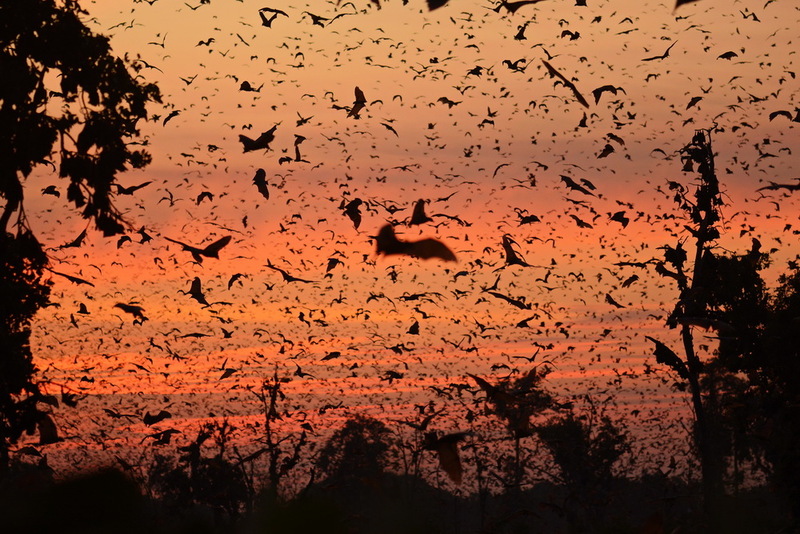 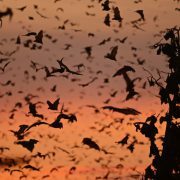 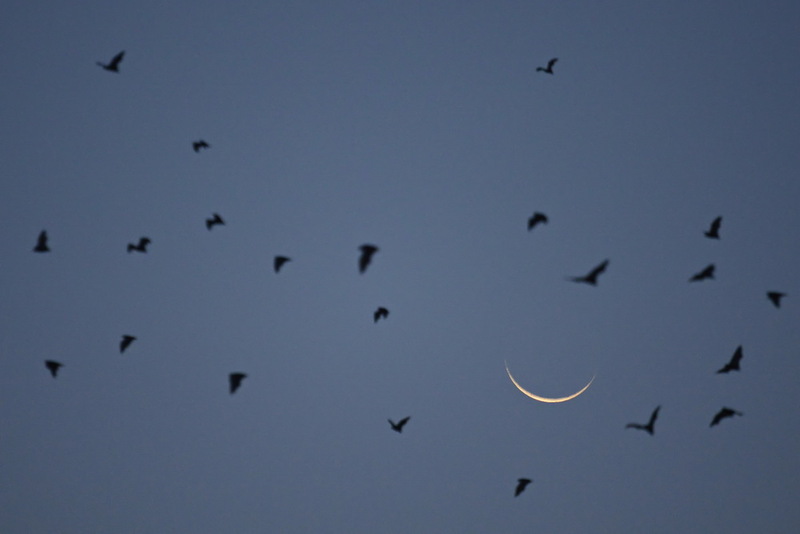 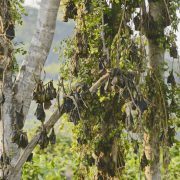 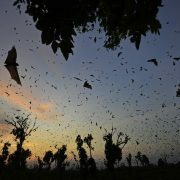 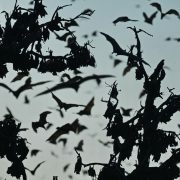 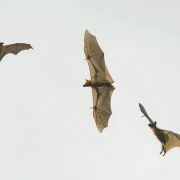 Between 8 and 10 million straw-coloured fruit bats (Eidolon helvum) of almost a meter wingspan come all together in a remote swamp of Kasanka National Park to feed on fruiting trees for about 2 months, from november to dicember. 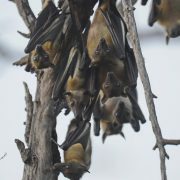 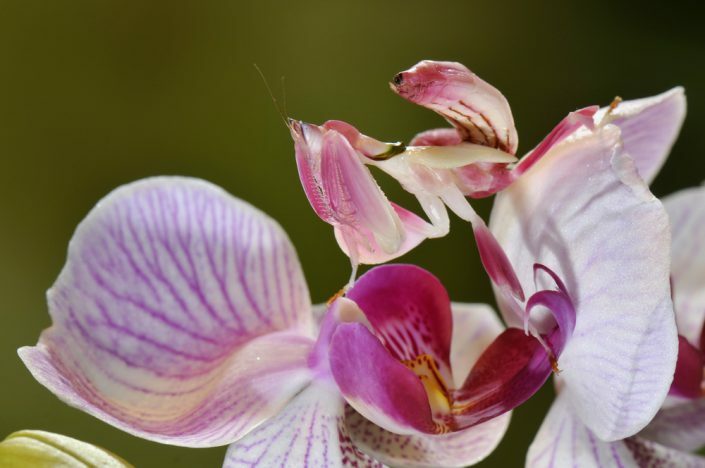 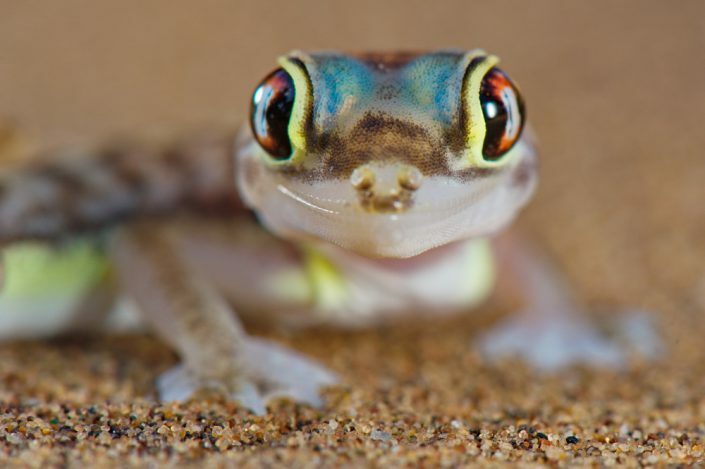 This is the best place for them to rest protected from the direct sunlight and with water and shelter at their disposal. 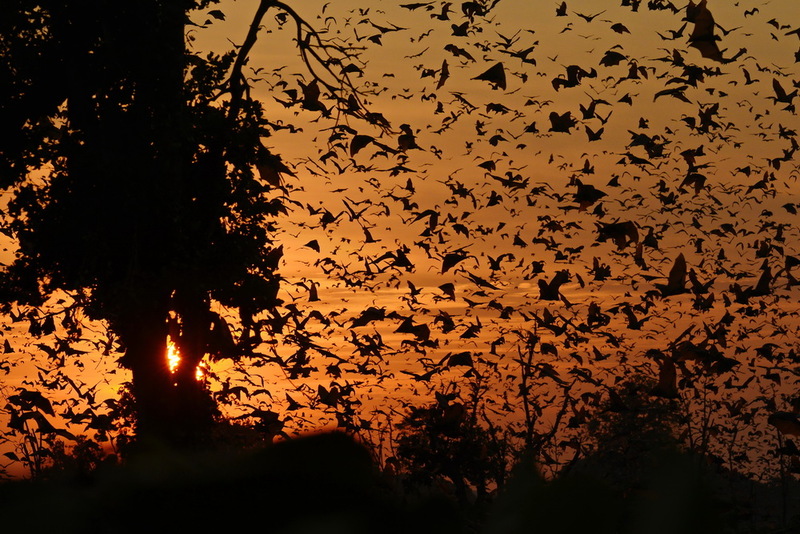 Every sunset and dawn the tiny swamp comes to life when bats take off and land in huge numbers on the trees, attracting predators like eagles and vultures. 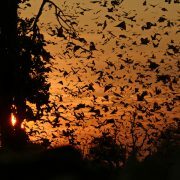 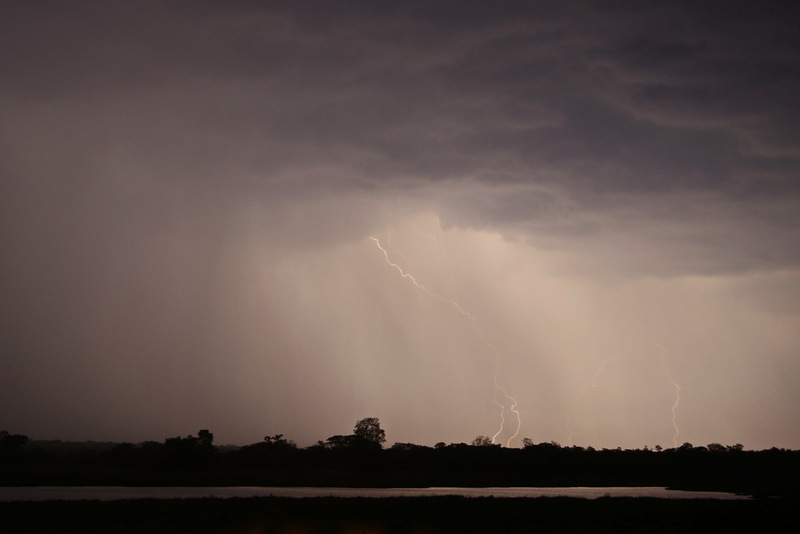 This is one of the greatest nature experiences in the world.